Females, in general, suffer from a higher intensity of chronic and inflammatory pain conditions than do men. 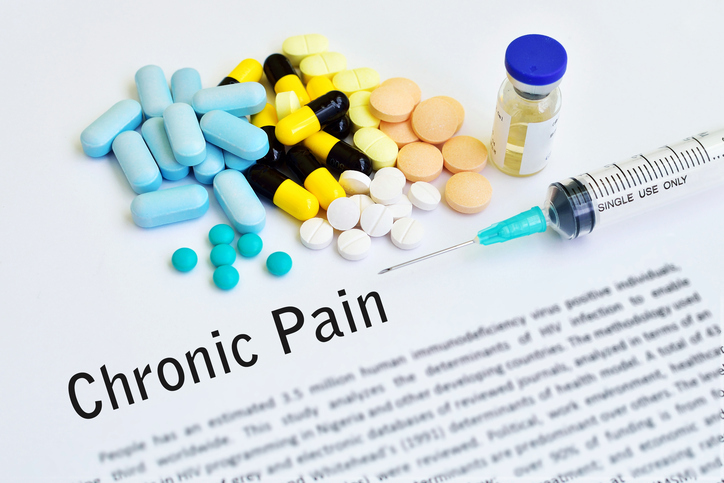 The drugs like Morphine which is used to treat chronic pain are also found to be less effective in females. Scientists have explored the reason for such a strange phenomena and found out a way to treat this condition more effectively. According to the research article published in the Journal of Neuroscience, females response to drugs like opioids and morphine have found significantly increased when the cells called "Microglia" (Immune cells present in the brain which safeguard the nervous system from pathogens) are blocked. Scientists observed that the activity of Microglia are more in females than the males. These cells survey the brain to find any invading infectious pathogens to release the inflammatory signals called cytokines by activating the brain's innate immune system. Sometimes, microglia in the absence of any pathogen, interfere with the body's function and view self-cells as a pathogen and releases the inflammatory signals which cause pain. As the intensity of these microglia are more in females, the pain relieving drugs cannot completely relieve the pain. This research has helped find out a new way to scientists that microglia can be used as a target for treatment of pain. The research team's finding that microglia are more active in brain regions involved in pain processing may contribute to why the incidence rates for various chronic pain syndromes are significantly higher in females than males.